From celebrated novelist S.E. 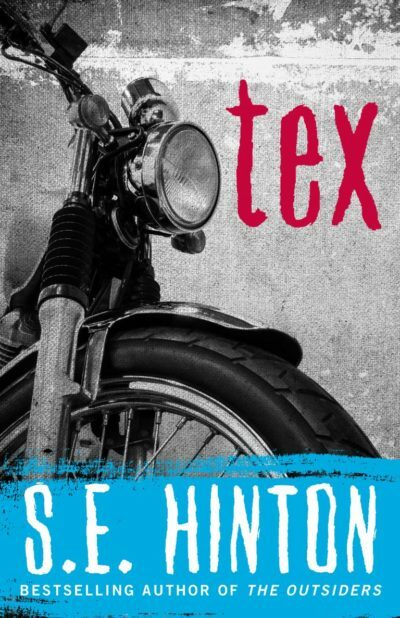 Hinton, the classic YA novel TEX, now available as an eBook for the first time. Tex McCormick, fifteen, is happy: happy living in a small town in Oklahoma; happy living with his big brother Mason; and especially happy to live next door to his best friend Johnny, and Johnny’s sister Jamie. But with money running out and no sign of Pop for months on end, Mason is getting nervous. He’s talking about leaving Oklahoma too, for good. 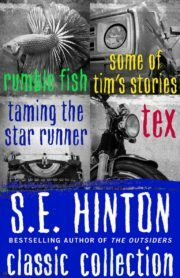 Feeling adrift, Tex goes looking for – and finds – trouble. 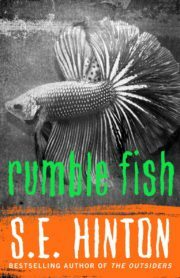 When happiness is impossible to find, how will Tex keep himself and his family together? 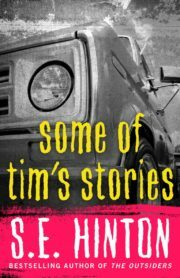 From the author of THE OUTSIDERS, S.E. 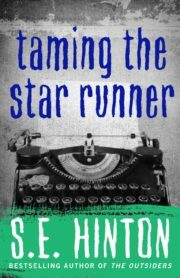 Hinton’s classic story explores the true meanings of strength and vulnerability.